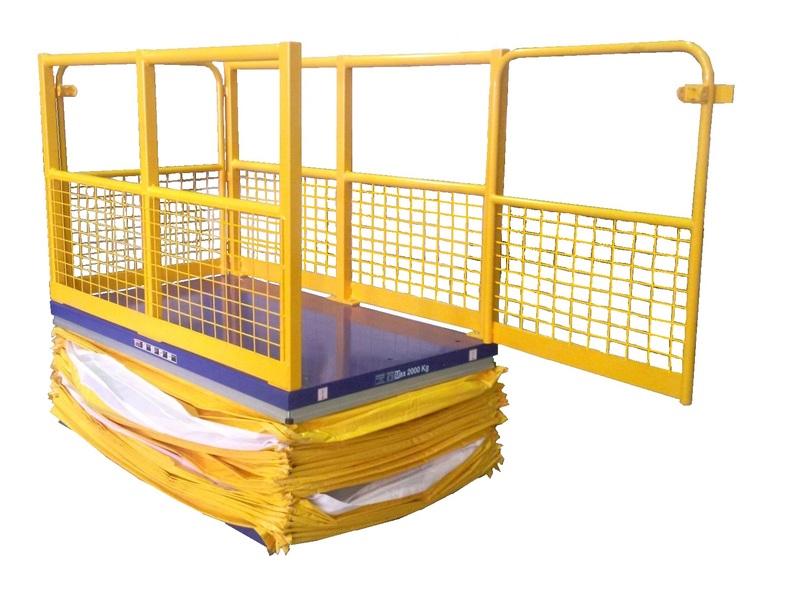 Optimum’s 500kg Mezzanine Floor Scissor Lifts for the safe and efficient movement of products between floors at abattoirs, food processing plants, warehouses, self-storage units, retail outlets, and factories. 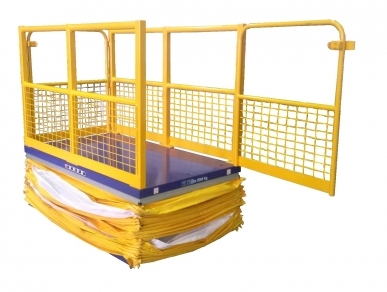 The single level Mezzanine Floor Scissor lifts are designed as a cost effective means to provide quick and reliable access to secondary storage areas such as mezzanines and other raised storage areas. Optimum’s Mezzanine Goods Scissor Lifts offer the most economical means to access your raised storage areas without ever compromising on quality. 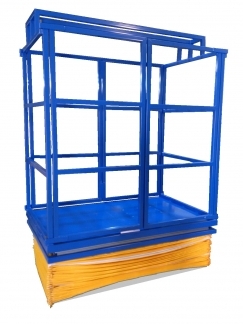 With a single level lift up to 5m high and large goods cages we have the unit to suit your requirement. Please contact Optimum Handling Solutions to discuss your particular Goods Hoist requirements. If you'd like more information or if you have any enquiries about the 500kg Mezzanine Hoist, please call 1800 066 008 or click HERE to contact us online and we will contact you. Optimum Handling Solutions can provide single level Mezzanine Scissor Goods Hoists up to 2000kg that will suit just about any application. Our flexible approach to design and manufacture helps ensure Goods Lifts can fit and work where standard alternatives are not suitable. 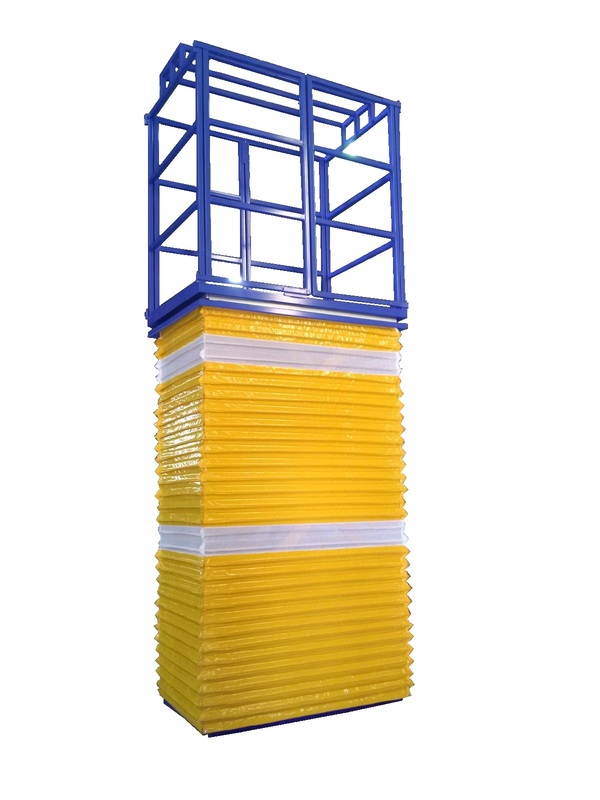 Our durable range of scissor goods-only lifts are designed to offer the simplest, quickest, most reliable and economical solution to heavy lifting problems where lifts up to 5m with a forklift isn’t an option. 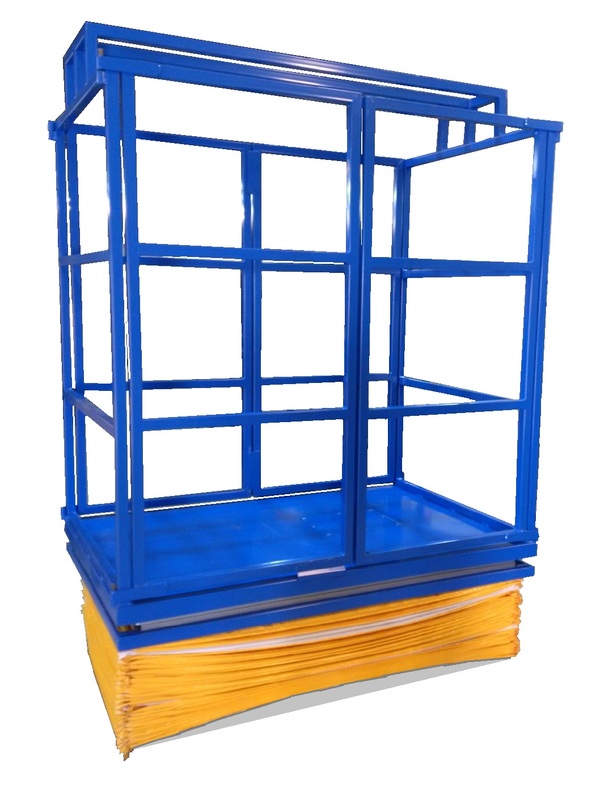 With the capabilities to lift up to 5m high and the option of custom lift cage sizes, makes them suitable for almost anywhere from restaurants to large department stores and factories, goods lifts are ideal for moving large, bulky items, furniture, palletised goods, warehouse stock, and much more! If you'd like more information or if you have any enquiries about the 1000kg Goods Lift, please call 1800 066 008 or click HERE to contact us online and we will contact you.